Giorgio Moroder Gives Us “Déjà Vu” in New Video Featuring Sia – Good Music. Good Life. Giorgio Moroder’s forthcoming LP, out June 12. The video for the title track “Deja Vu” is out today. In the video, the protagonist isn’t courting just one lady-in-waiting, but a horde of Sia lookalikes who eventually drive him crazy. 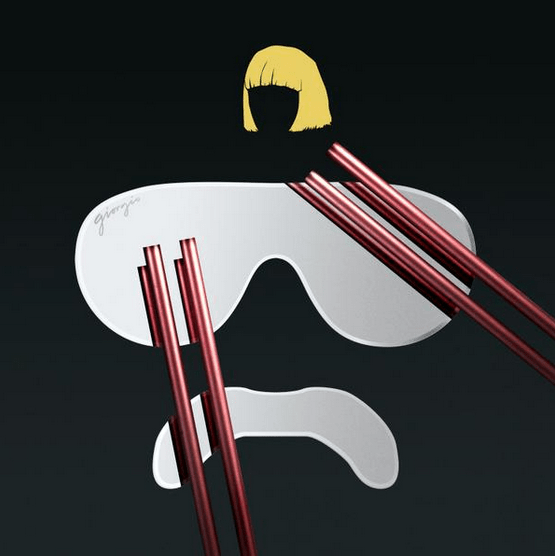 Sia herself never appears on screen, but Moroder makes a few cameos, a janitor, a DJ and a talkative, knowing cabbie. Check out the video below.